The Conservatives retained their hold on Reigate Hill in the borough elections on 3 May, with Gareth Owen winning the seat being contested. Cllr Owen has a background in banking and the charity sector, and has latterly been Crispin Blunt MP’s constituency communications manager. “I’m particularly keen to look at local parking restrictions, which in some places seem illogical,” he added. Cllr Owen is replacing Zully Grant-Duff, also a Conservative, who stood down at this election in order to focus on her duties as county councillor for Reigate. Reigate Hill is a two-councillor ward: the other is Roger Newstead, the current Mayor. Although Reigate & Banstead normally elects its councillors by rotation, with elections in three years out of four, next year will see every councillor up for election because of the boundary review. 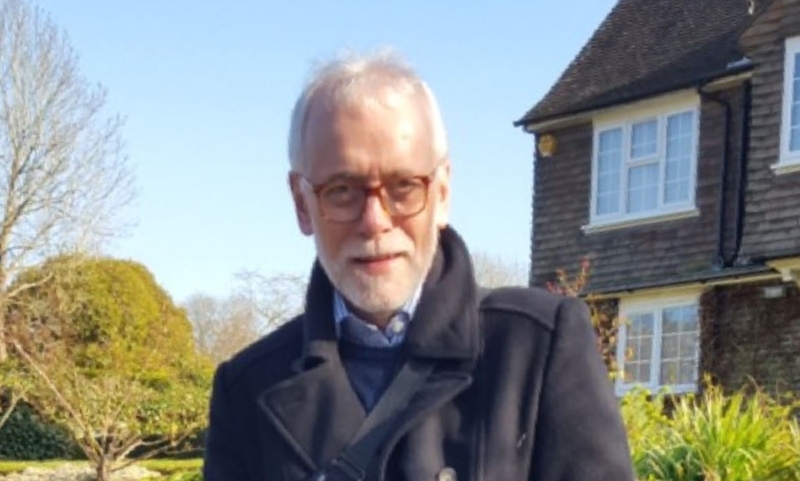 “Clearly, it would be better had I been able to secure a four year term, but this will also enable me to find my feet and hopefully be a stronger candidate next year, ” Cllr Owen said. Reigate.uk took the opportunity to ask him about the long-running question of a crossing on Reigate Hill, near the garage. “I personally think the solution is to have a pavement on the western side, going from the garage south to the town centre,” he said, adding that although this would require a discussion with Reigate Manor, he understood the hotel was open to the idea. Note: the percentage point change is against the last election in the ward in 2016, rather than the same seat four years ago, and is the party figure – candidates may have changed.